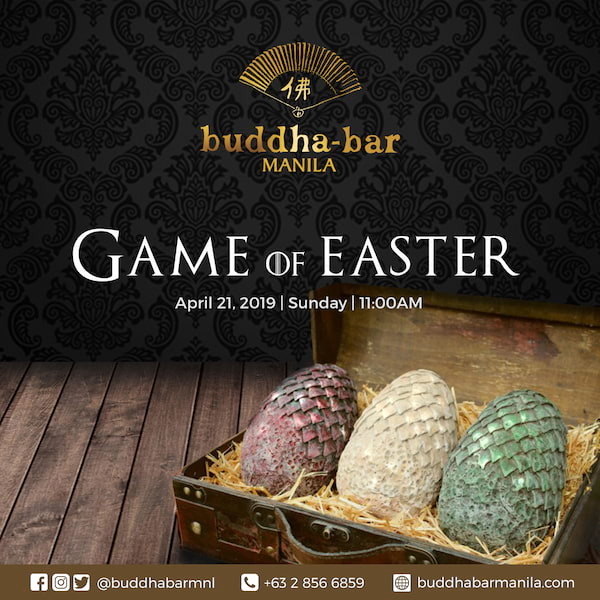 Easter is coming to Buddha-Bar Manila as we bring you Game of Easter! 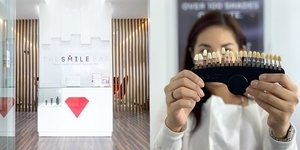 The world-class bar-lounge-restaurant levels up the fun and excitement on April 21, 2019 as it takes you to a land where dragons exist and kings rule. “We want to make this event as enjoyable to the parents as it is to their kids! 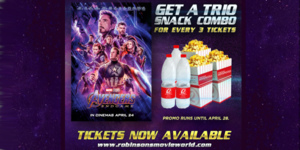 That’s why we are pleased to offer a buffet of well-selected Modern Asian dishes for them and a theme that is inspired by one of the best TV shows ever made.” Bryan Van Den Berg, General Manager of Buddha-Bar Manila. “We hope to see you this Easter Sunday at Buddha-Bar Manila and celebrate this occasion with us!” added Van Den Berg.